As the school year concluded and it’s now July 4th, I thought I would take a moment to look back on Thoroughly Modern Millie on this most American of holidays. 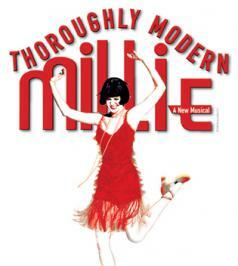 During the Talk Back, Principal Jennifer Price told the audience that she and her administrators were going to come up with a plan on how to handle the multitude of points raised from Thoroughly Modern Millie and present this on paper. Just to close that loop, there has been no word from the administration of Newton North High School yet. Next year, the musical selection is Kiss Me Kate.